WELCOME TO THE SIMMONS HOMESTEAD INN – The Simmons Homestead Inn is a place to meet new friends, to feel at home, relax and enjoy a romantic B&B. It’s a pleasant haven to retire to, after a day of exploring and enjoying Cape Cod. A romantic getaway where you can share breakfast together each morning, wine in the afternoon, and a comfortable bed each evening. Situated in iconic Hyannis Port where you can wander around Cape Cod, enjoy the beach, or take a day trip to Nantucket or Martha’s Vineyard. At the end of the day, you return to the inn, sit on the porch at Wine Hour, look at menus of and go to some of the best restaurants on all of Cape Cod, which are a few minutes away. Lodging on Cape Cod doesn’t get any better than this. Simmons Homestead is your home away from home. We are not luxury, gourmet or anything that “boring”. We just want you to visit and make our home your home. Enjoy a full breakfast in the morning and our Wine Hour at night. Visit our Billiard Room for a game or two. You’ll also want to see our Toad Hall Classic Car Collection right here on the property. We are your personal concierge for your time on the Cape. We have handouts for every town on the cape and we recommend things to do, where to shop, where to dine, where to hear good music, what beaches to visit, What to do and see on Nantucket and Martha’s Vineyard, and much, much more. So, come for a few days and enjoy. Weekdays are $10 less than Weekends and the longer you stay the better discounts you’ll get. 3-4 nights take $20 a night off and 5 or more take $30 a night off the rates. 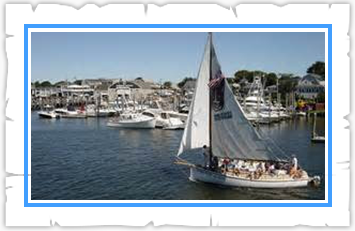 Check our Blog Page for a zillion reasons to come to Cape Cod anytime and especially to our Inn which is smack dab in the Middle of Cape Cod. Check the Specials Page for special events and any special rates. This will give you a great reason or reasons to come to the Cape for very special weekends, especially in the off-season. Then just call us at 508-778-4999 and ask any questions and book a great getaway! 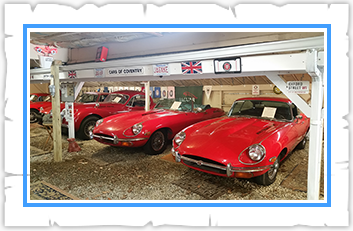 Behind the Inn, you’ll find a series of garages where there are over 40 classic sports cars from the early 1950s to the later 1980s. Mostly English with a few Datsuns, and they are all red! The center of Cape Cod is right here in Hyannis Port. Only 2 miles from the best Hyannis attractions, the great beaches, entertainment, restaurants, ferry boats for day trips to Nantucket and Martha’s Vineyard and just about every Cape Cod attraction you want to enjoy. The Simmons Homestead at Hyannis Port is a dog-friendly Cape Cod inn, allowing dogs to vacation with you year-round. 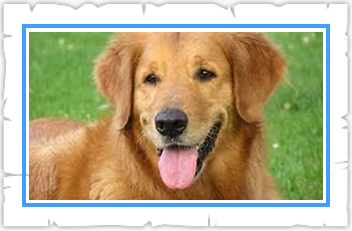 Simmons Homestead is a pet friendly inn, as Cape Cod is a great place to bring your dog.